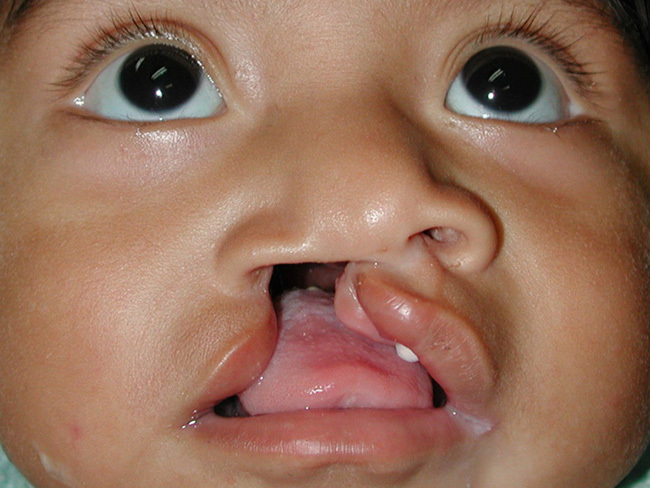 This 5-month-old boy was born with a unilateral, complete cleft lip and palate. A comprehensive team approach was taken to involve all specialties in order to ensure social, diet, speech, and other specialties. 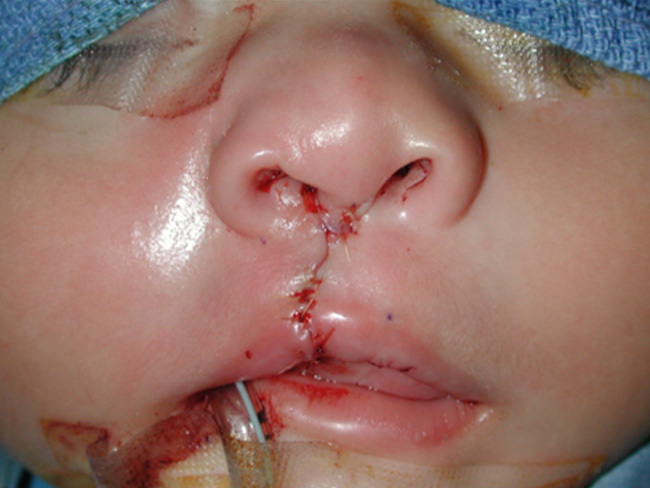 He underwent a cleft lip repair with excellent result. 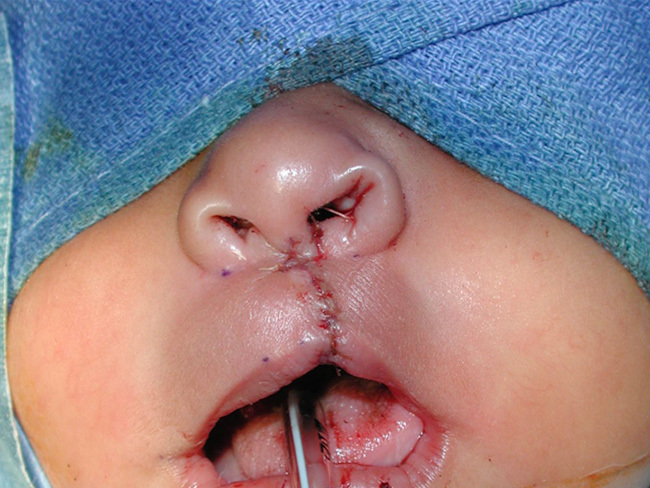 In several months, he will have the palate repaired. Both baby and family are doing well and are continued to be followed during this journey. 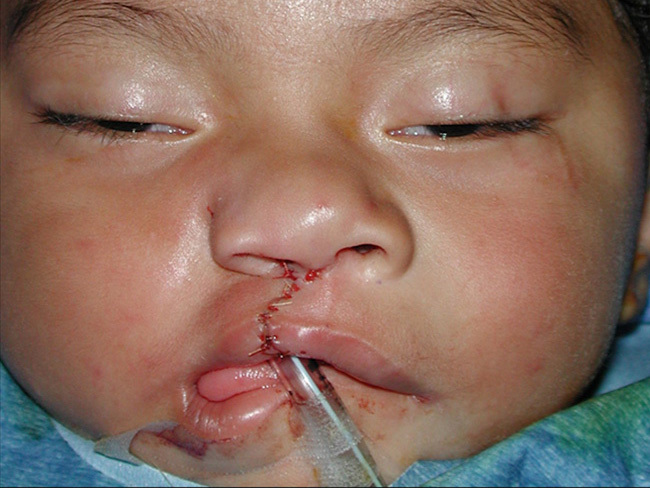 Dr. Andres continues his pediatric plastic surgery volunteerism on international surgical missions several times per year and performs numerous cleft lip and palate repairs along with congenital deformities, burn, and hand reconstructions all over the world each year.